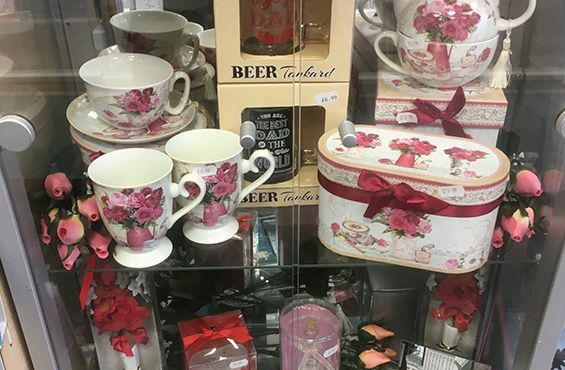 At our gift shop, we offer a comprehensive range of products. 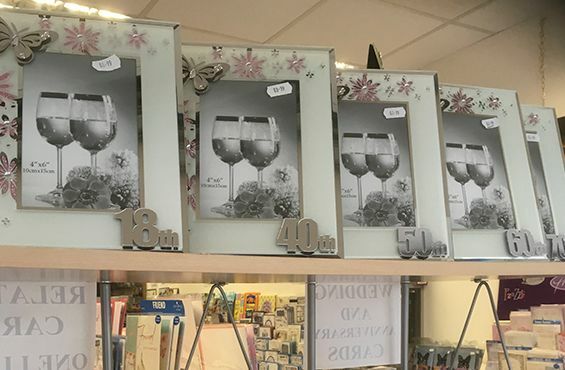 View what we have in our birthday and anniversary range. No celebration is complete without great gifts. We have an extensive catalogue of products that are perfect for weddings and christenings. Finding the perfect gift for your loved ones can be difficult. Come to our store to find something suitable among our Christmas and other collections. 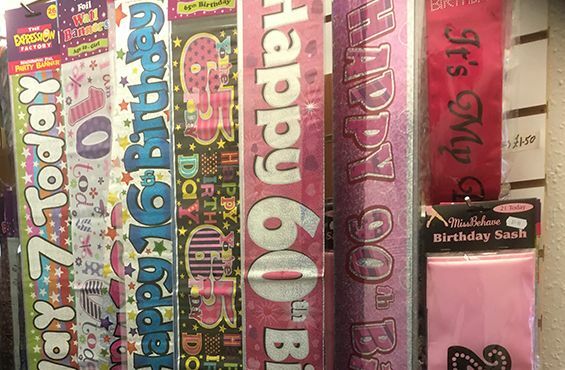 Make sure you have the added extras with our stationery and party items. At our company, we supply a variety of items suitable for all occasions. 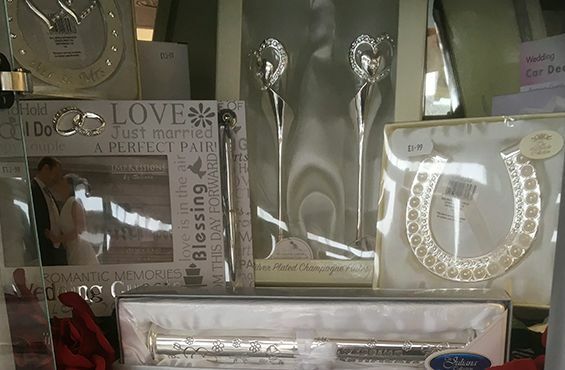 Visit out gift shop today, in Great Yarmouth, Norfolk, to obtain more details about our range of sentimental gifts.